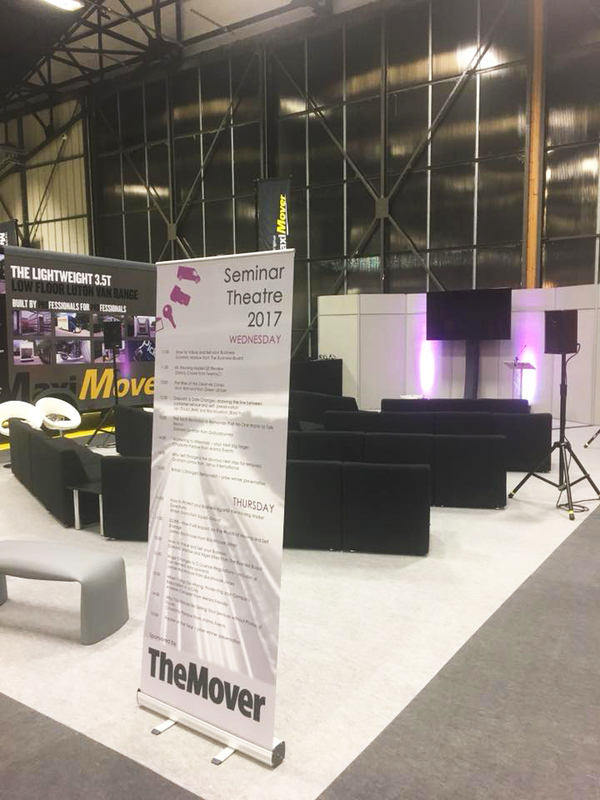 Find out how PSL got on at the 2017 Movers & Storers Trade Show! 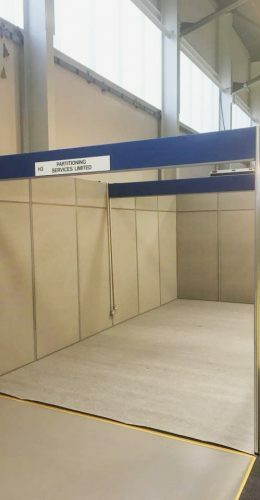 Another year, another trade show attended by PSL. 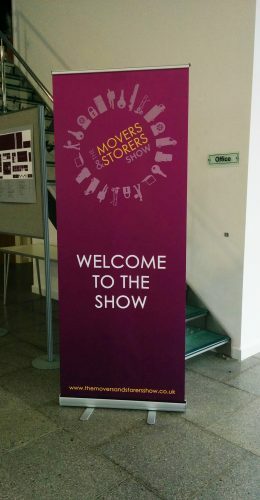 This time we were back at the 2017 Movers and Storers trade show in Bruntingthorpe to make our 2nd appearance in 2 years and what an experience it was! 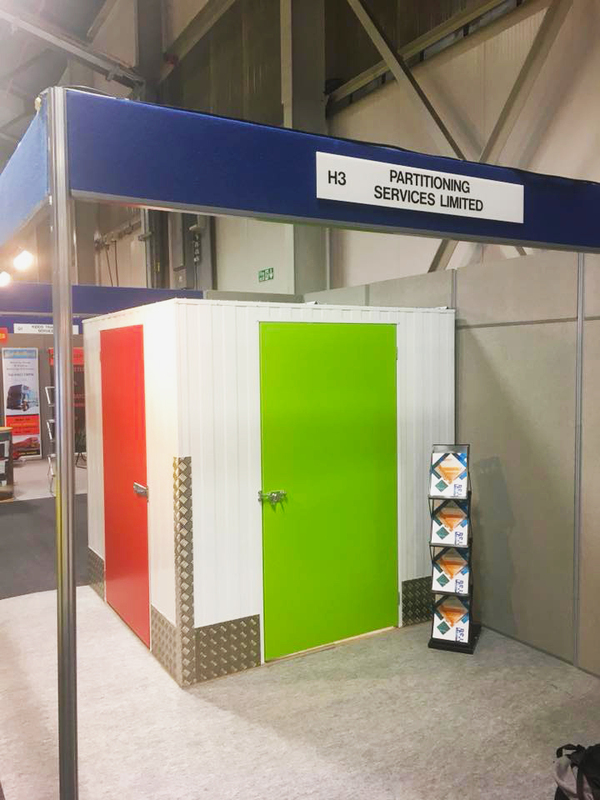 Last week, we constructed our own designated stand which showcased all of our services and products. 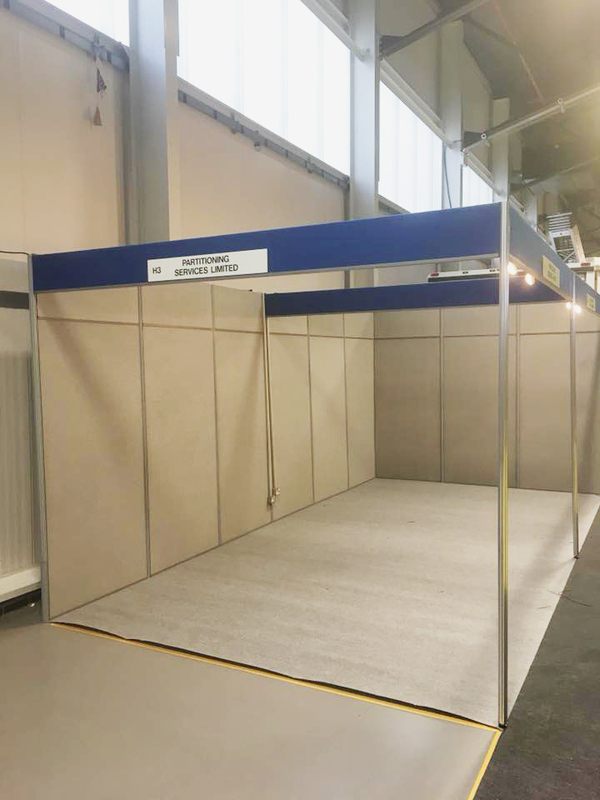 We even managed to construct a partitioning unit which included kickerplate & corner protections and security mesh and this helped give the attendees a look at what they could expect from PSL. 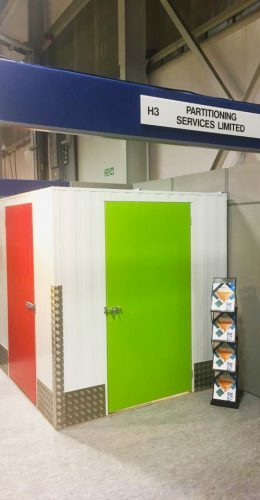 The event was a fantastic way for us to network with potential clients and we would like to say thank you to everyone that came over to talk with us about the industry and what we have to offer. 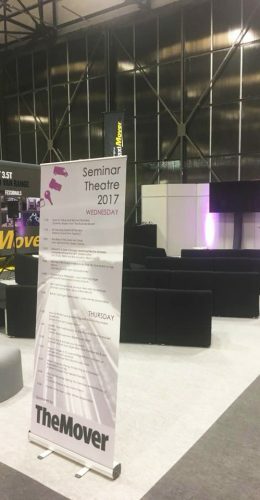 Hopefully we were able to provide a high level of industry knowledge and expertise. 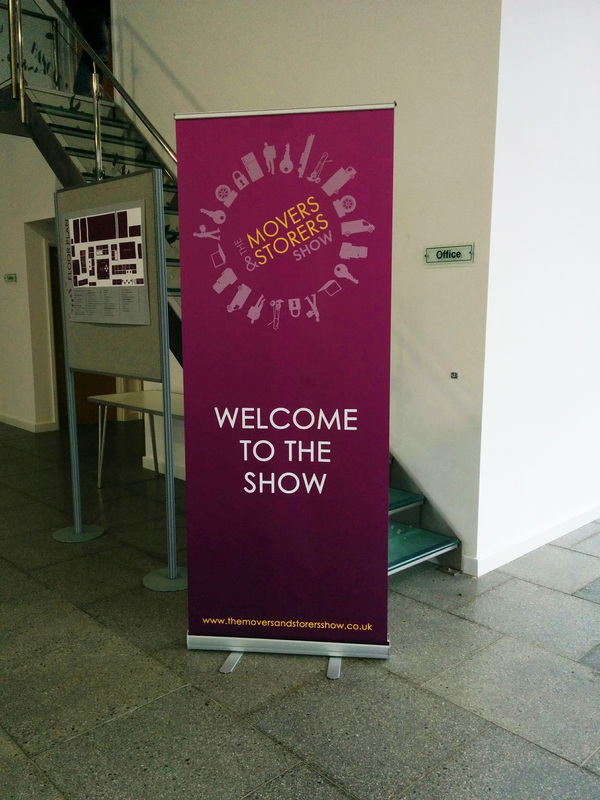 We hope everyone who attended the event had an amazing time and hopefully we will see you all there next year!